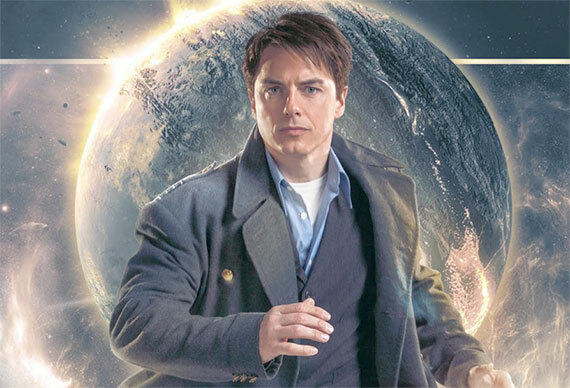 One of the most interesting character’s in Doctor Who’s history is, Captain Jack Harkness. The con man-come immortal-time traveling adventurer, with a wink and a swagger. 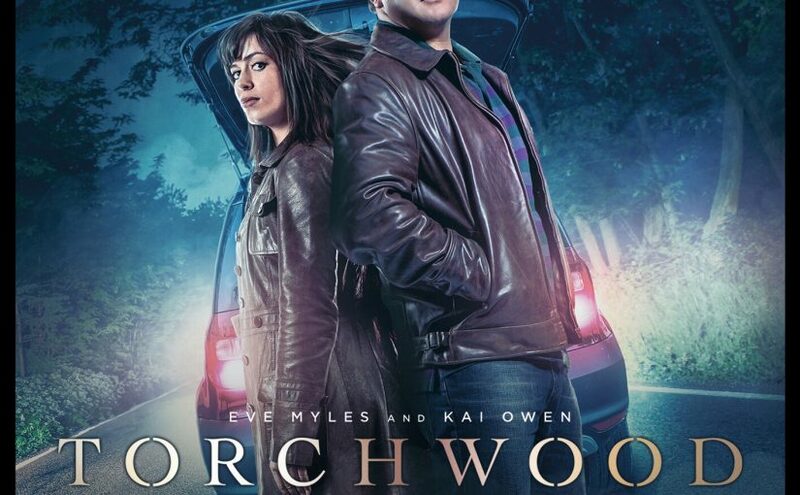 Altough we got to see more of the character in Torchwood, I’d always wanted a Captain Jack spin-off. I wanted to know what happened after The Doctor and Rose left him. 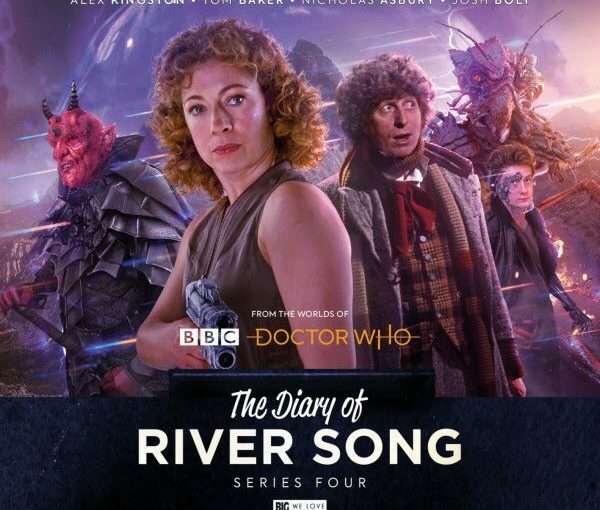 Finally, Big Finish have answered that question. The Year After I Died by Guy Adams. 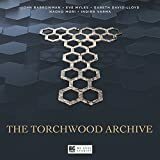 As the title suggests, this story takes place a year after ‘The Parting of the Ways’. We’re presented with a very different Jack, he’s tortued, trying to lead a quiet life, he’s living alone and has shun human contact. He’s also trying to figure out how he survived the Dalek attack and why The Doctor and Rose abandoned him. His quiet life is turned upside down when a young reporter named Silo Crook (Shvorne Marks) comes investigating, he again finds himself tasked with saving humanity. ‘The Year After I Died’works extremely well as a direct sequel to ‘The Parting of Ways’. 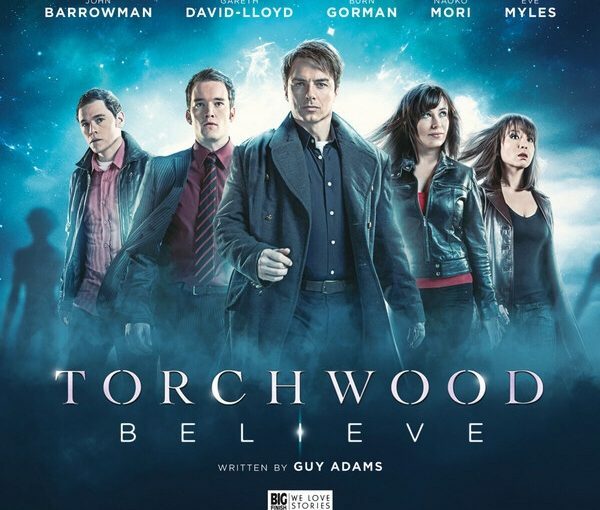 It builds on the story told in the series 1 finale, but doesn’t fall into to the sequel trap of telling the same story. As far as opening stories go, this is a great installment. 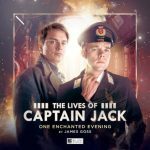 John Barrowman shins in this, delivering the most subjude/reluctant version of captain Jack we’ve ever seen. This is a very well-written story, with great performances. I would like to see more set in this timeline. Wednesday’s for Beginners by James Goss. 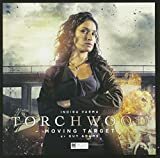 After reprising her role as Jackie Tyler for ‘The Ninth Doctor Chronicles’, Camille Codouri returns as everyone’s favourie mum. 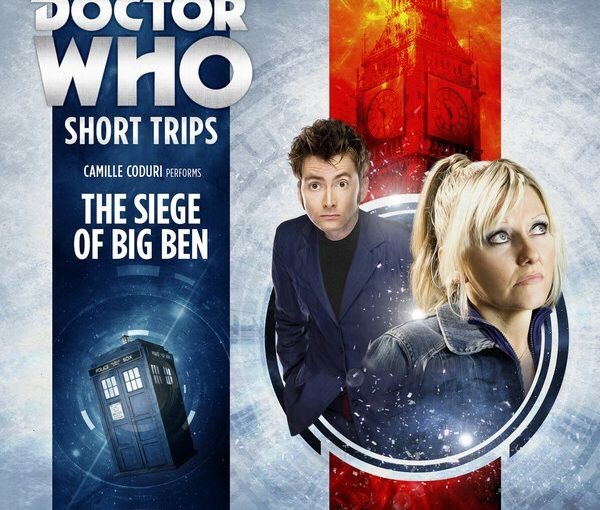 The first 15 minutes focus on Jackie Tyler, as she pushes the story forward with monologue. We learn what happens when Rose is away and we experience the true pain and lonliness she feels, it’s heart breaking. Soon after, she meets her “handsome American stalker” (Captain Jack) and the story really kicks into gear. 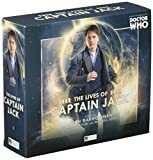 Jackie and Jack make a great duo, Barrowman and Coduri have chemistry to spare and clearly had a blast recording this. Fun and flirtacious inuendo are a bounded around and it’s an absolute joy to listen to. Jackie’s feeling of isolation and loneliness really resonates and is perfectally juxtaposed with the adventure angle. Deep down, this is a fun adventure that will have you howling with laughter. One Enchanted Evening by James Goss. This story takes place mere minutes after the Doctor leaves Jack in the bar in ‘The End of Time’. It turns out the Tenth Doctor wasn’t just trying to get the pair laid, he had an ulterior motive. Jack and Alonso are both in dark places, Jack had just murdered his grandson, Steven, to save man kind and obviously feels a lot of guilt. Alonso had just walked off the Titanic, a broken man. Feeling he should have been braver, more like The Doctor. The pair bond over the course of an hour, as they work to save a spaceship from being destroyed. The villain is voiced by Katy Manning, whois camping it up no end and clearly having the time of her life. Although the villain feels very generic, character wise this is the best in the box set. 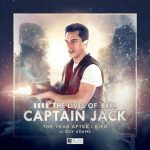 Captain Jack and Midshipman Frame both help each other exorcise their demons. This is a character driven story, that allows both characters the redemption they feel they need. Month 25 by Guy Adams. This is the story we’ve spent 12 years waiting for. 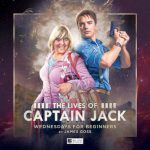 When we were first introduced to Captain Jack (12 years ago!) we learned he was a former time agent, with two years of his memory missing. Now, we’re finally getting some answers. We even learn his real name..
I’m a long time fan of Guy Adam’s work with Big Finish, but this could well be his best story. It’s gripping spy/conspiracy drama, that some how manages to be laugh out loud funny. This is well-written and well acted. 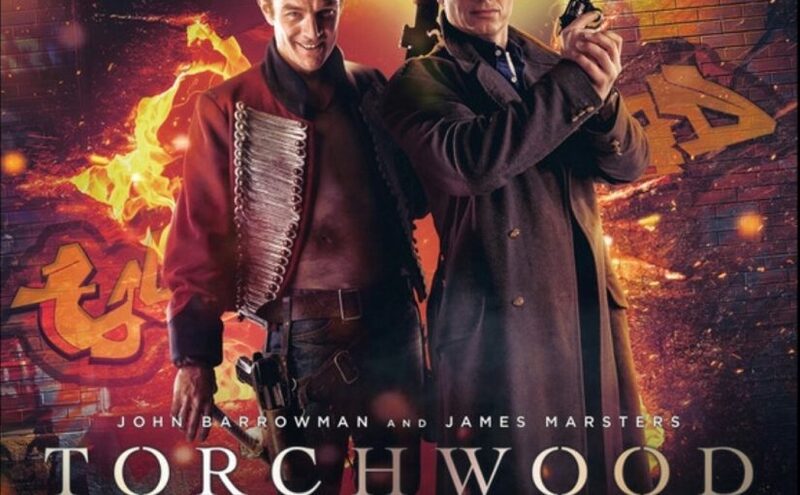 Barrowman perfectly manages to speak the way we imagine a twenty-something Captain Jack would speak. 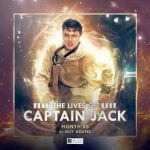 ‘The Lives of Captain Jack’ is a remarkable set, which I highly recommend. 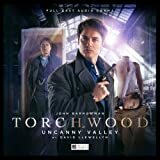 John Barrowman delivers some absolutely stunning performances. 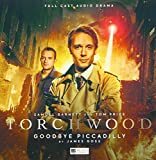 James Goss and Guy Adams have managed to take such a well-known character and find new ways to make him to grow and mature, as well as answering questions fans have had for well over a decade. 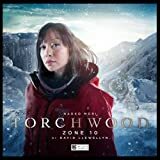 For the past year Big Finish has released a number of audios connected to the modern series of Doctor Who, with the likes of Torchwood, The Churchill years , The War Doctor and The diaries of River Song. However, this is probably the most highly anticipated audio of 2016. Not only does it see the return of the extremely popular David Tennant, as the Tenth Doctor. 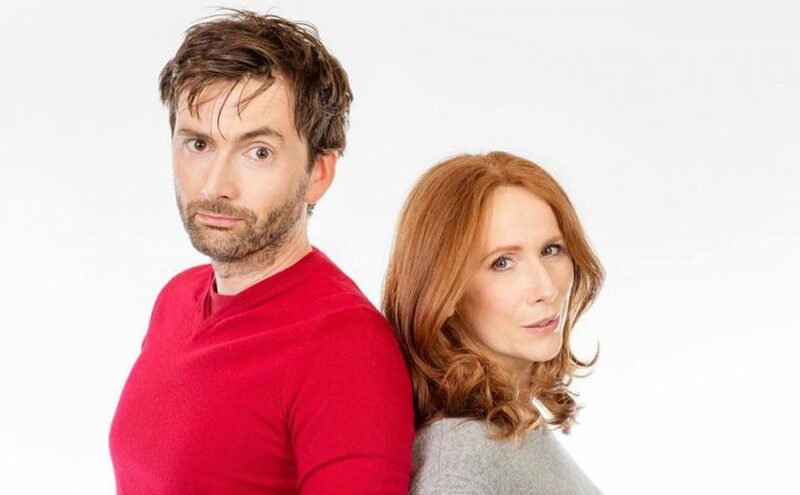 It sees the return of fan favourite Catherine Tate, as Donna Noble. 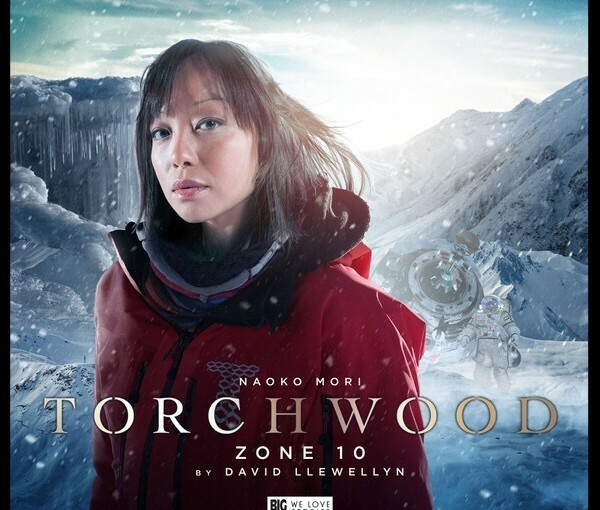 It also marks the first time Big Finish have been allowed to use a Doctor from ‘Nu-Who’. It’s 2010 and The Doctor and Donna are in London to visit the Technology Museum. 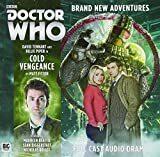 Things don’t go to plan and the TARDIS duo quickly find themselves in the thick of it. Exhibits are attacking visitors, and people across London are running scared of technology. The most brilliant mind in the UK, can no longer work a pencil. Below the streets of London, the Koggnossenti are plotting and waiting, poised to attack. 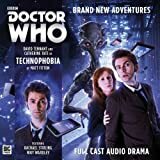 Long-time Big Finish writer, Matt Fitton has done it again. This is another outstanding audio from him. It must have been a daunting prospect, to pen the first new story for Tennant and Tate, and he bought his A-game. 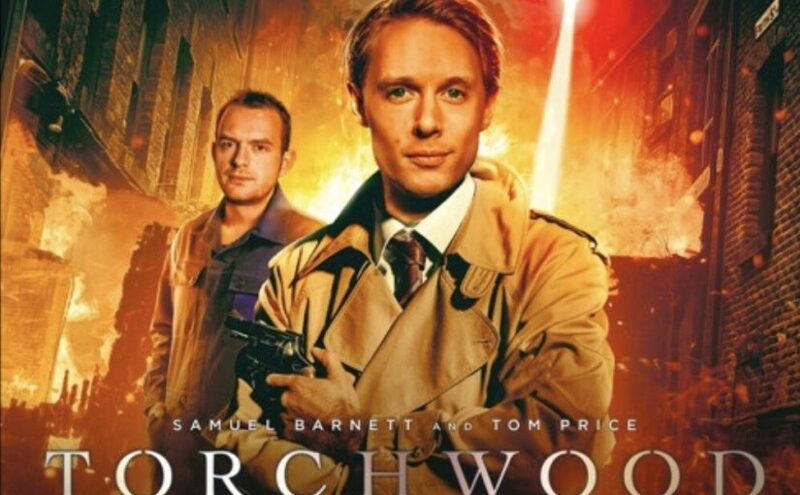 Of the three, this is the most remiescent of the Russell T Davies era. Technophobia has the essence, wit, style and emotional substance of Series 4. 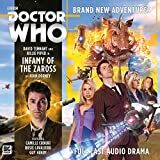 But rather than try to sound like an episode from that era, Big Finish have found a way to take everything that worked in 2008 and craft it into their own vision. Fitton also manages to subvert the “technology going wrong” genre. You think the story is going one way, when it goes an unexpected route. This has engaging supporting characters, witty dialogue and a captivating story. Fitton perfectly manages to capture the relationship between the Doctor and Donna.